Pest Control Leek is a local business and at Town & Country Pest control we are proud to be local. 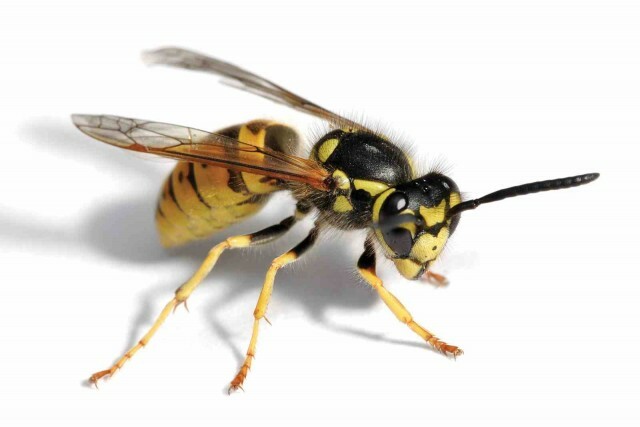 We provide a fast and reliable pest control service to all locations throughout Leek. 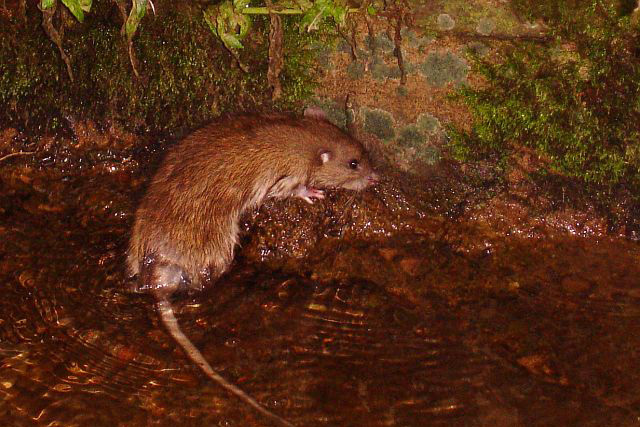 Whether you’ve got rats, mice, wasps or any other pest invading your property or home, then Town and Country Pest Control in Leek, have the equipment and experience to solve your pest problems quickly and with the minimum of disruption and cost. 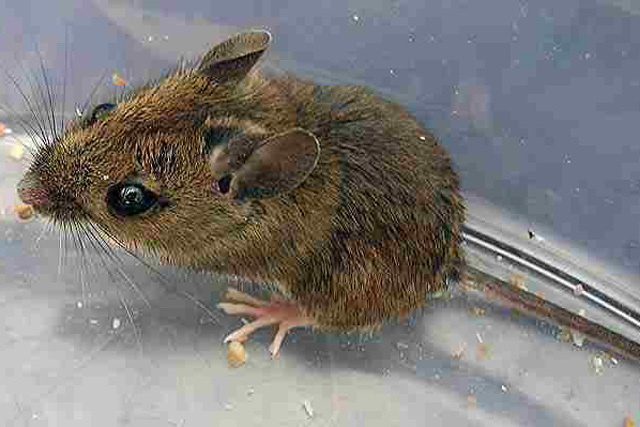 All our methods of control are there to remove the pest and to ensure they never return to your home or property. Thank you for sorting the fleas we had in the house. Never thought they'd go. P.L.